Highland Light Estates is a wonderful community located at the ridge of the Marblehead community in San Clemente, California. These homes rarely come on the market but offer great ocean and canyon view. For additional Information on the Highland Light Estates Community in San Clemente, California please contact any of our San Clemente Real Estate experts who will answer any questions you may have regarding Highland Light Estates homes for sale. 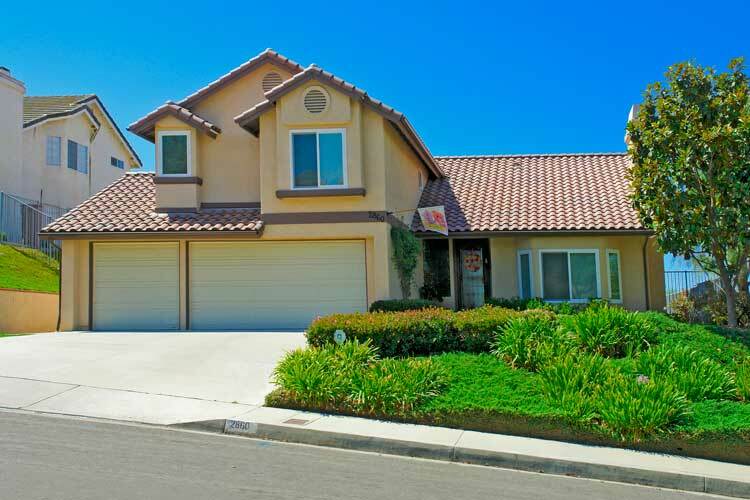 Highland Light Estates is a community located in beach community of San Clemente, California.